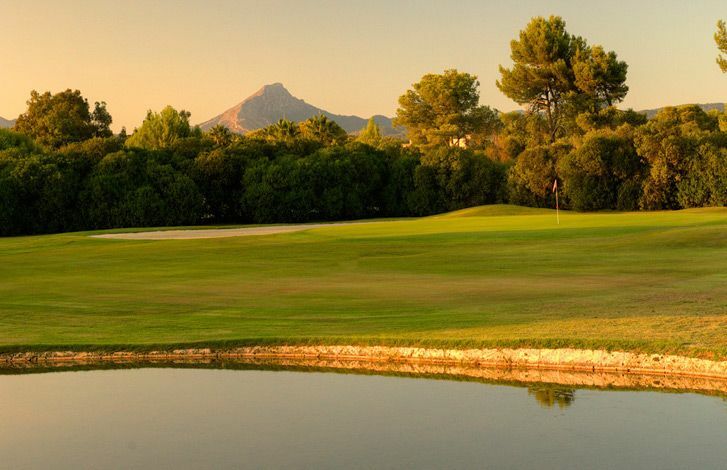 One of Mallorca’s Championship courses, it played host to the Balearic Open when it was part of the European PGA Tour schedule on six occasions between 1988 and 1998. 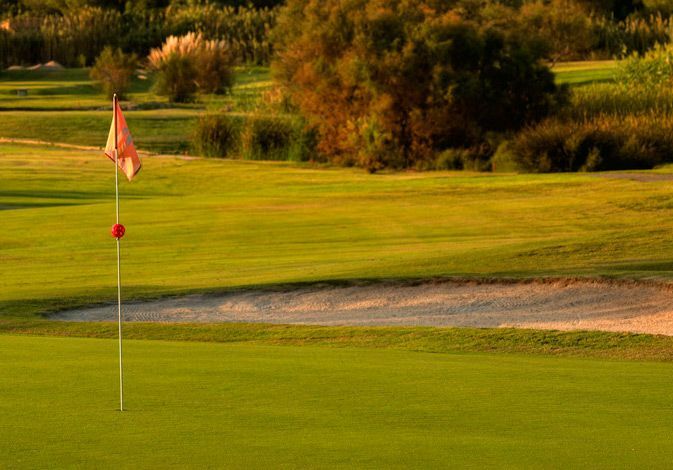 Severiano Ballesteros won the Open twice at Santa Ponsa. 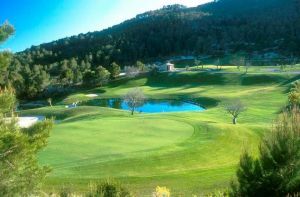 The course was designed by Falco Nordi and opened in 1977. 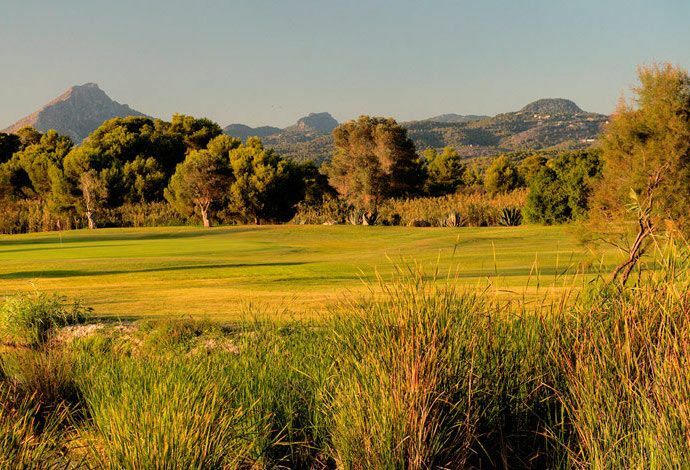 It is probably one of the best known and most used courses in Mallorca and many well known celebrities from the world of sport, entertainment, politics and royalty visit the Santa Ponsa course when they are on the island. It is a very demanding course with wide, but sloping, fairways. 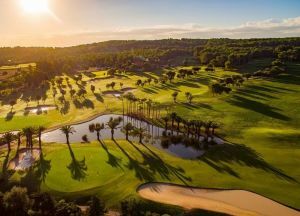 Water comes into play on five of the holes and the 590 metre 10th is one of the longest holes in Europe. 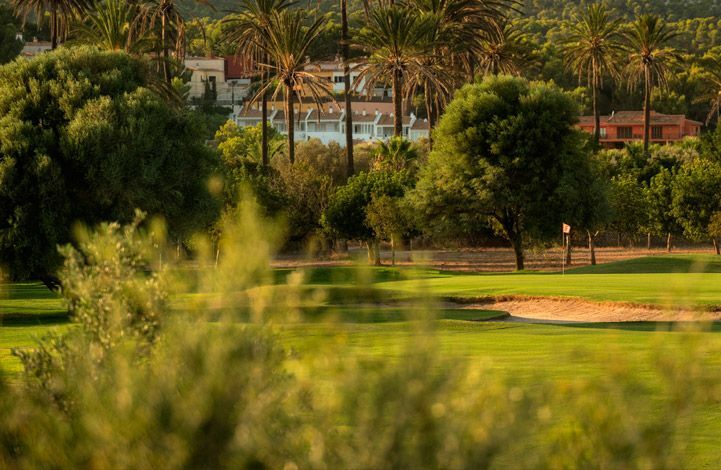 The long dog-leg 16th seems never ending as you encounter one hazard after another but a good round at Santa Ponsa is a rewarding feeling. Nova Santa Ponsa is just 15 minutes drive from Palma, the capital city of Mallorca, around 10 minutes drive from the exclusive Puerto Portals yacht harbour and 20 minutes drive from the airport. 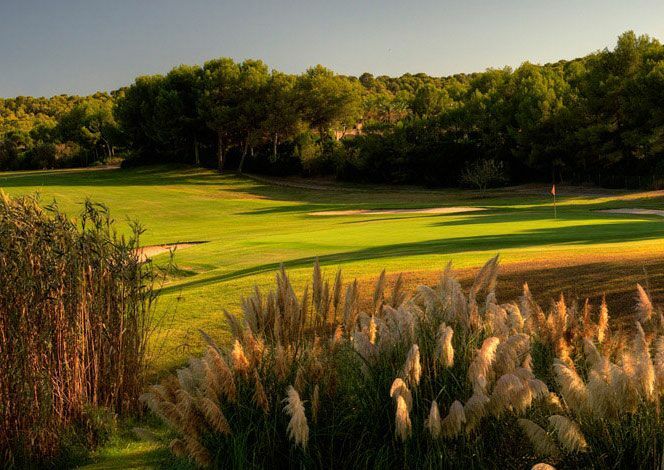 Santa Ponsa Golf Course is not yet in our pool of Golf Courses for orders.